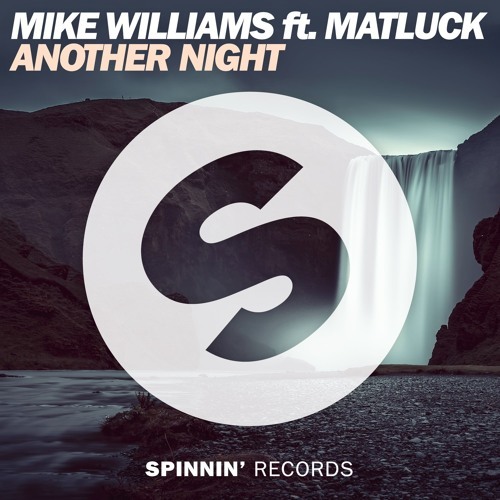 Mike Williams is currently making quite some waves with his brand new single ‘Another Night’, featuring Matluck. And the record is only getting more special, as it’s now part of an official Extra Bass Remix Contest, right here at Spinnin’ Records. You know the drill by now. Pick up the track’s stems and start working on your own version of ‘Another Night’. As usual, prizes are incredible! 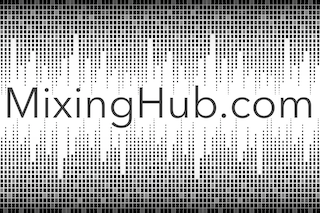 First prize is a producer workshop with Mike Williams himself, 2nd prize is a Sony SRS-XB3 wireless speaker and 3rd prize is a Sony MDR-XB650BT headphone! Be sure to check out the products on Sony’s website! For sure, you wanna join this contest! Good luck, we’re looking forward to your remix! DEADLINE: APR 26, 2017 11PM CEST.